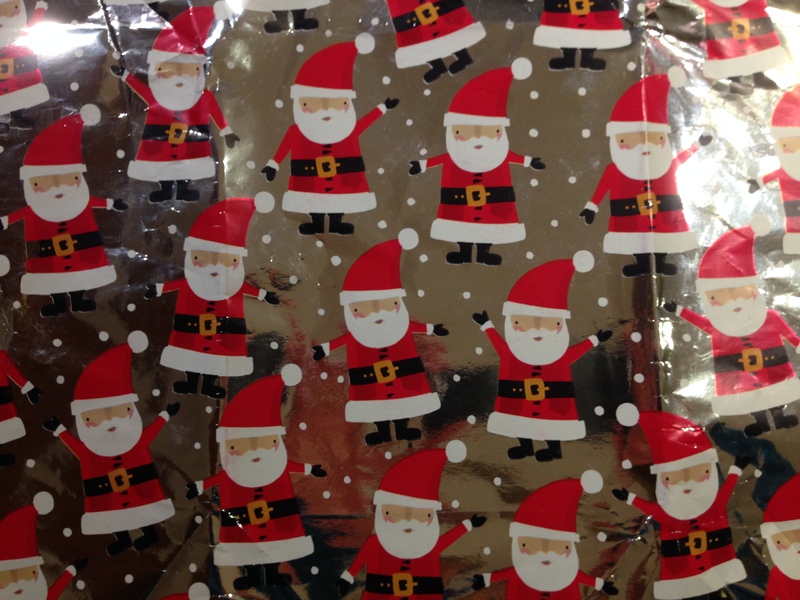 All our presents are wrapped with last years wrapping paper, stunning. Christmas is a really exciting and fun time of year, however it is a horrendously wasteful time. We eat far too much food and spend vast sums of money, but we don’t have to indulge in such a wasteful celebration. 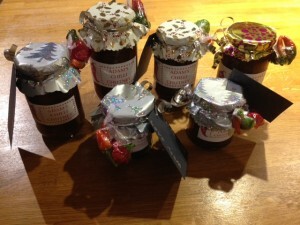 This blog explains ways of reducing the amount of waste you create, ways to save money and shows some shocking statistics about the toll Christmas has on the environment. 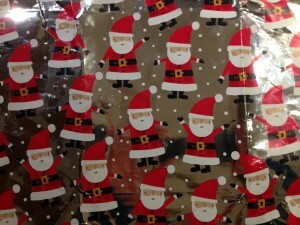 Save your wrapping paper, all it will need is a little iron and then roll it up for next year. 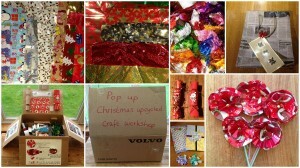 Save your Quality Sweet wrappers, they make stunning craft resources for art activities with children. 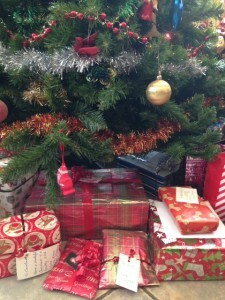 Save your Christmas cards for making cards next year or cut them down for gift tags. Last years wrapping paper reused to decorate home made chutney. 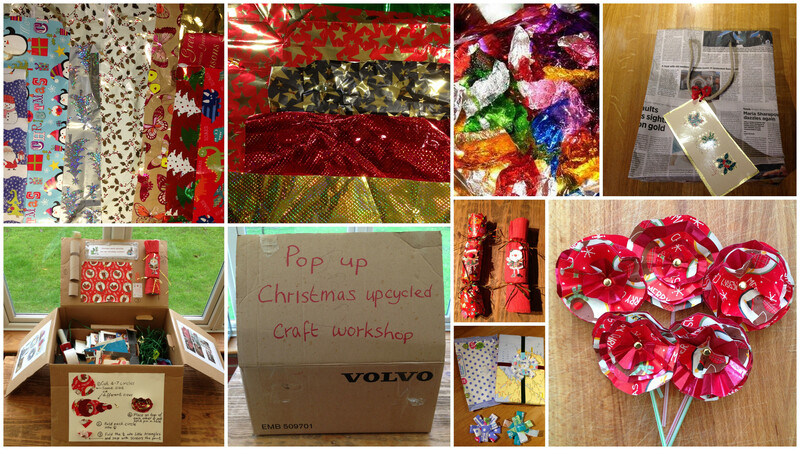 In January we will be upcycling Christmas waste resources in craft activities with children. This infographic shows some shocking statistics about over indulgence at Christmas….we eat 80% more at Christmas than any other time of year, 230,000 tons of food are binned at Christmas ……. read on……. 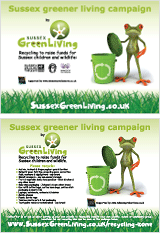 This entry was posted in Green stats, facts & news, Recycling facts, Seasonal celebrations. Bookmark the permalink.